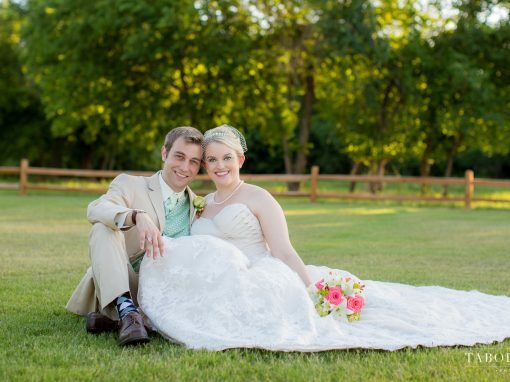 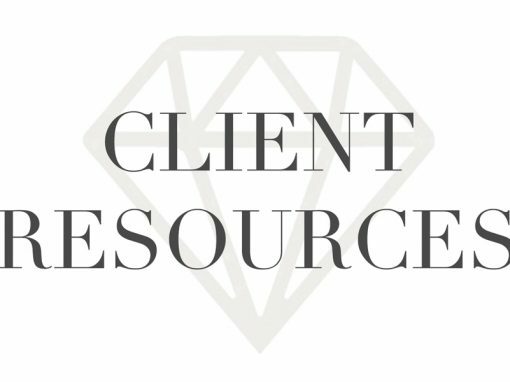 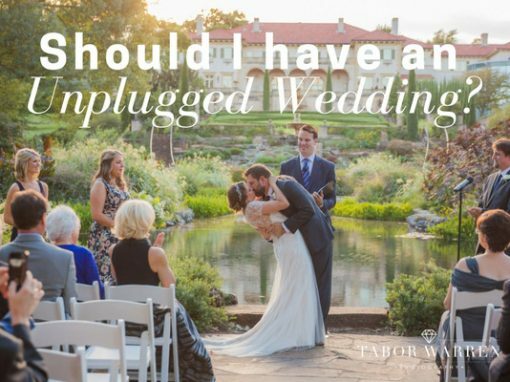 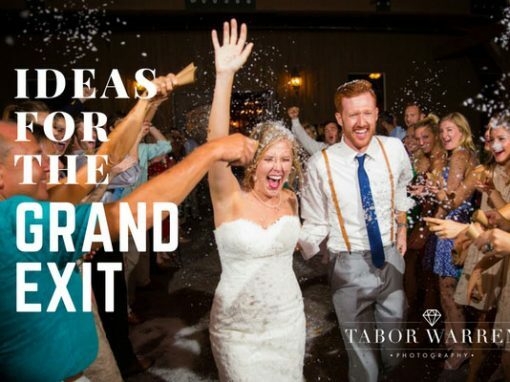 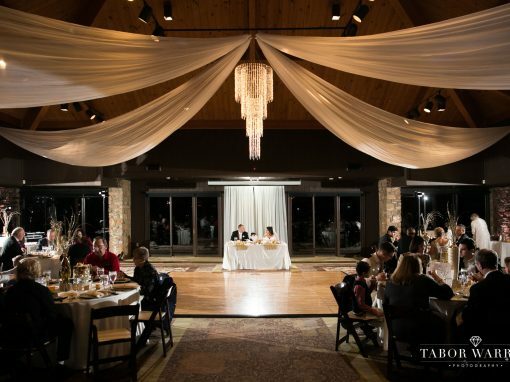 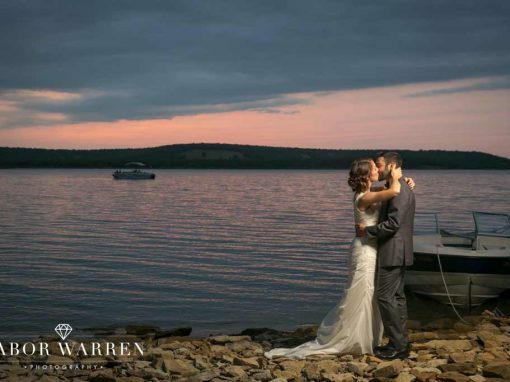 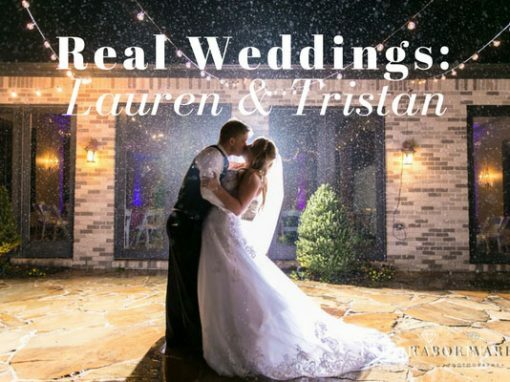 Welcome to Tabor Warren Photography! 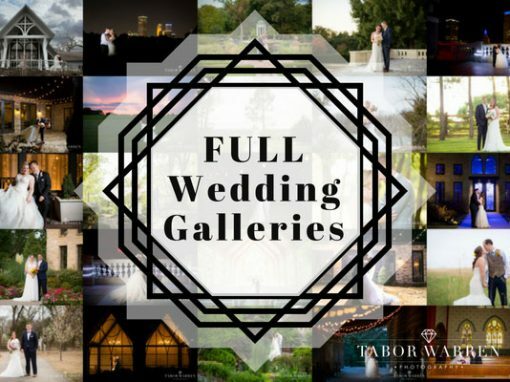 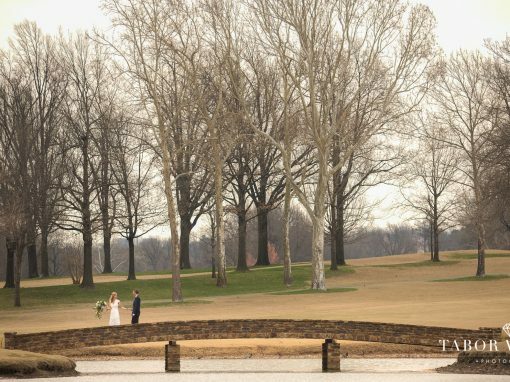 As Tulsa engagement photographers, we have captured over 10,000 engagement photos since we opened our photography business in 2009. 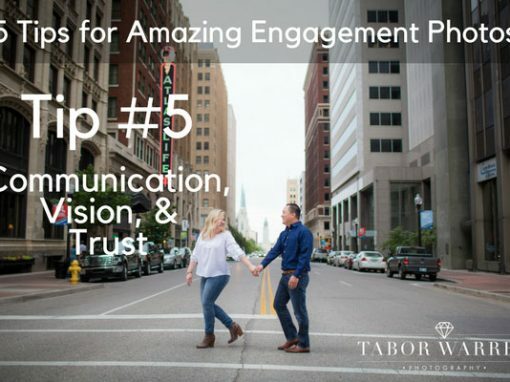 Over the years, we have found that those who prepare for their session often end up with the best engagement photos in the end. 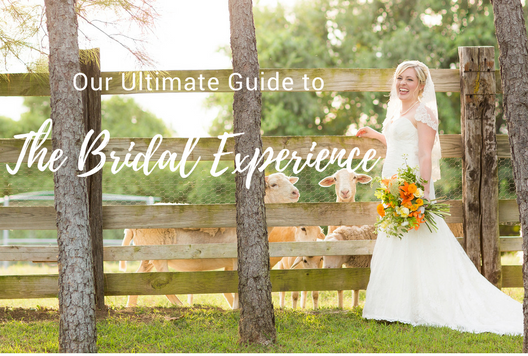 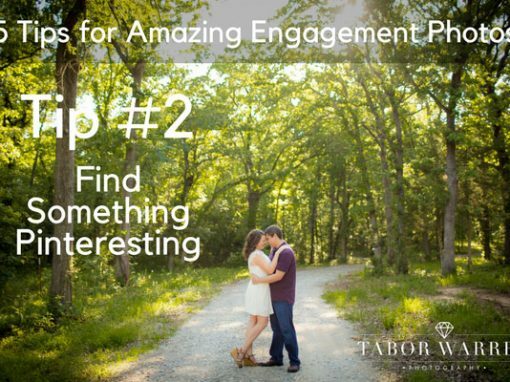 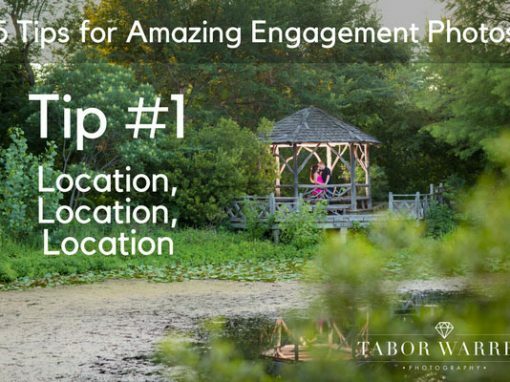 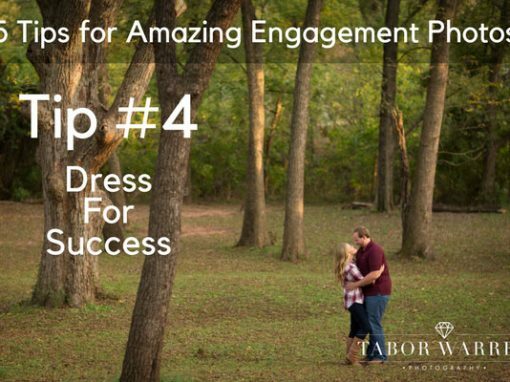 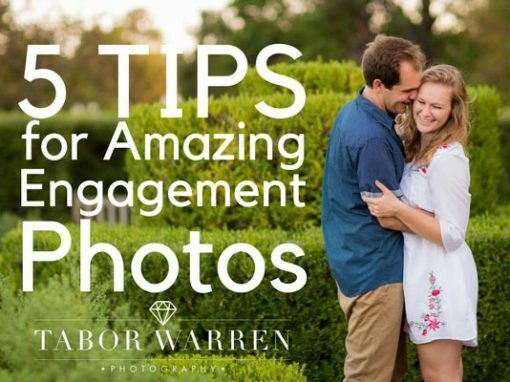 We’ve compiled 5 of our top tips into the following list to help ensure that you have the best engagement session possible.After all, these photos will carry on with you forever! 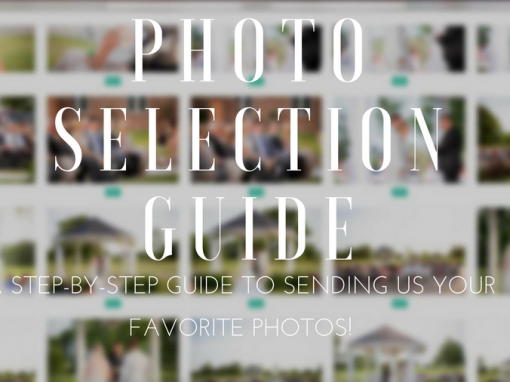 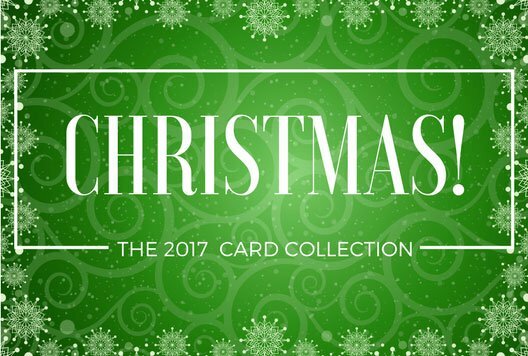 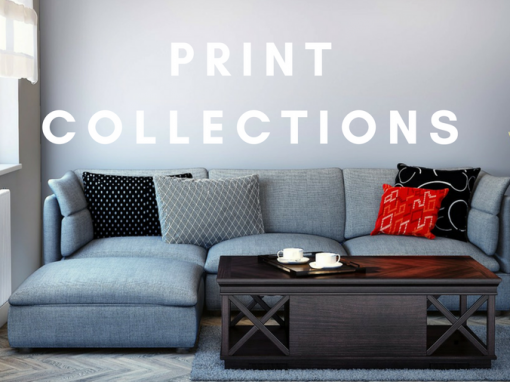 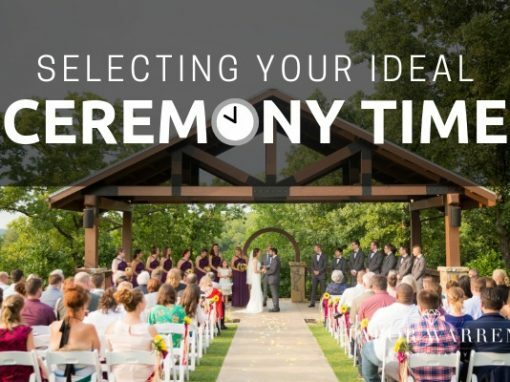 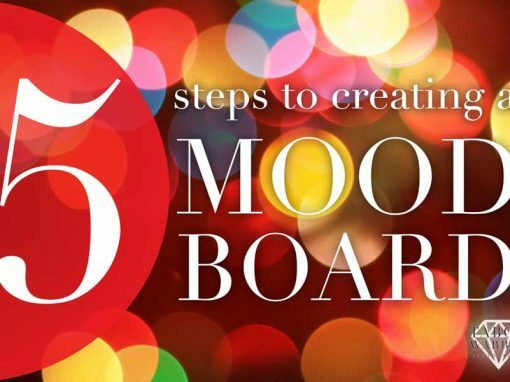 They will become your newest Facebook photos, line the inside of your wedding guestbook, and be printed throughout your home or apartment. 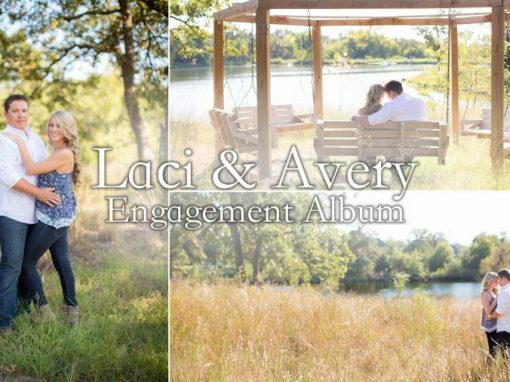 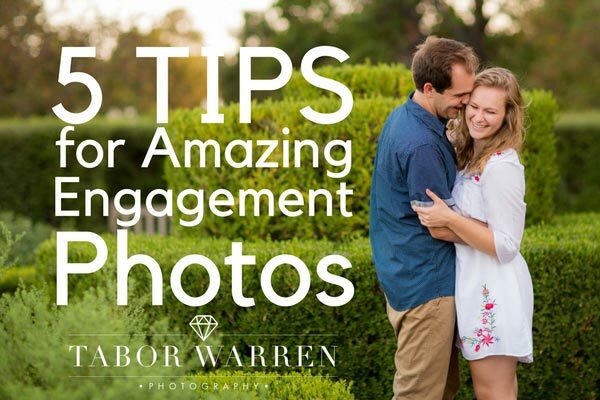 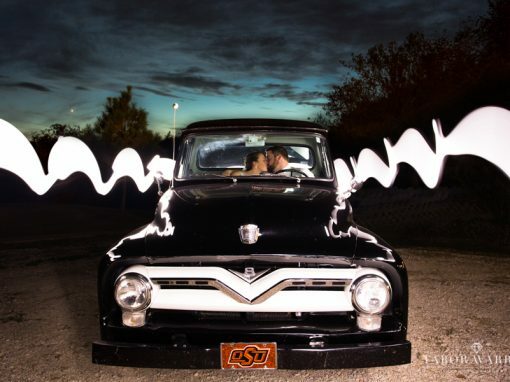 Without further hesitation, here are 5 tips to better engagement photos!